Kids Clothes Week is Here!! So this is my first official time signing up and participating in KCWC!! I’m so excited. 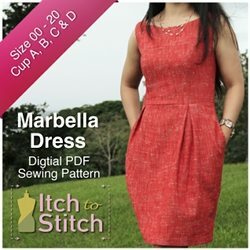 To prepare myself, I sent all last week cutting out patterns (and even drafting one for the first time! I guess we’ll see how that goes!) so that this week I could really get some good sewing down without the annoyance of pattern cutting. Also, I may in a bit crazy because Molly’s 1st birthday party is also this weekend and I’ve been working and cleaning diligently so that the house will actually be presentable for all Molly’s guests! So, even while my guests are here, I have committed myself to sewing for 1 hour a day (not during the party haha but my sister and her family are coming into town so I still have to sew on Friday, Saturday and Sunday). Well, let the fun begin, I guess!